Lincoln Park Zoo needs your help to name a baby snow monkey born on May 2. 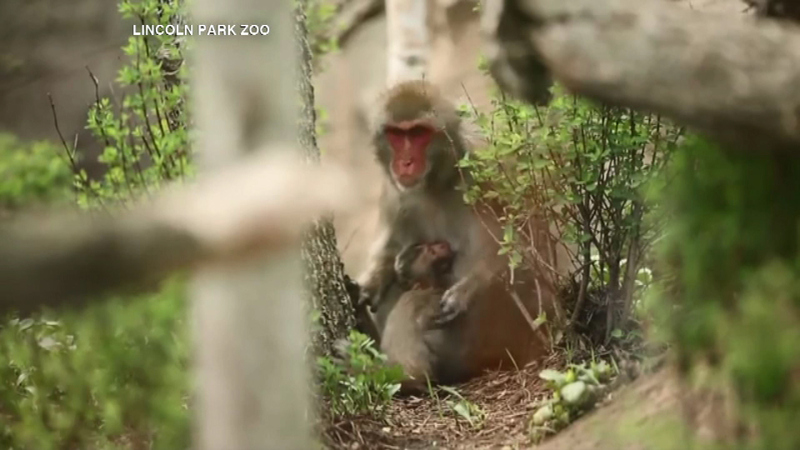 CHICAGO (WLS) -- Lincoln Park Zoo needs your help to in name a baby snow monkey born on May 2. Like the older snow monkeys at the zoo, he will be named after a city from his species' native habitat in Japan. The list of potential names includes Obihiro, Obu, Osaka, Okuchi, or Otsu. You can vote for your favorite name online: www.lpzoo.org/snowmonkey .